As a part of working in the restoration business, we travel around to various shows during the summer months to promote ourselves, meet you awesome folks and drum up some new business. 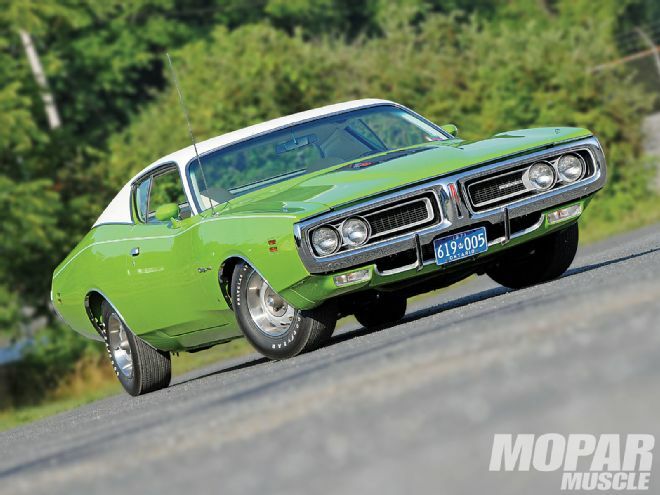 This weekend (August 18-24) we’ll be heading for MoparFest in New Hamburg, Ontario. It’s our last show of the season, and we sincerely appreciate all the support you guys have shown us this year and in previous years, so thank you! Unfortunately due to our limited staff, we’re unable to fulfill orders when we are out at the shows. We’ll be fulfilling all outstanding orders as soon as we get back. Thank you for your patience. Carlisle all Chrysler Nationals in Pensylvania, The Mopar Nats in Ohio and now MoparFest! It’s all gone by too quickly! We’re truly excited to get cracking on all the customer jobs we have in the shop, as well as to co continue offering you guys the circuit boards, dash decals and other restoration parts you need for DIY. Take care, and as always… Mopar or No Car! Due to a potential service disruption from Canada Post, we will now be forwarding our freight through a service provider in Michigan. The majority of our US and overseas orders will be shipped this way going forward. What that means for you as a customer is that your order will not be subject to the duty or taxes charged by customs. All of that will be taken care of before your products arrive at your door. No more nasty surprises! Unfortunately, it also means that there may be an additional day or two between order processing and shipping. The only way to avoid this is to select the Express courier option (which ships straight from our shop via express courier, typically on the same business day) at checkout. Due to a potential disruption of postal services in Canada by Canada Post, We have been working on adapting new shipping methods to serve customers Domestically and Internationally. We will have many choices for shipping circuit boards and restoration parts, but due to the lack of standard letter mail for decals and gasket kits, we will have to temporarily use express courier envelope and parcel rates for shipping decals and really small items. Please notify us if you have a preferred method of shipping. For those who missed it, our 1971 Dodge Charger restoration was featured by HotRod Magazine in 2010. Check out the excellent article by Geoff Stunkard to learn more. It’s a great read! ©2000-2018 PremiumDashDecals.com by Mr.Heaterbox and Interior Restoration Services. Proudly Canadian!